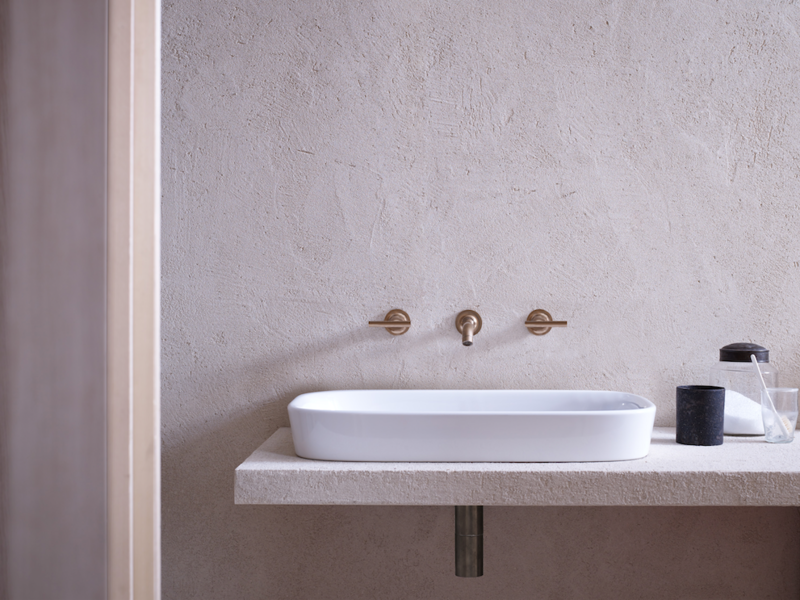 Simplicity, authenticity, minimal detail – cornerstones of today’s bathroom design – are the key features of a new range of basins from Kohler. 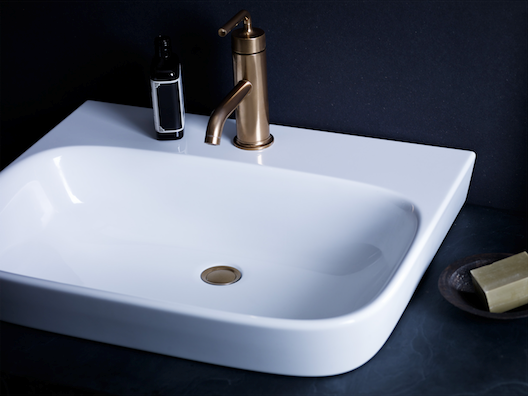 In three low-profile designs – vessel, countertop and wall hung – these ModernLife contemporary basins, with their controlled proportions, are devoid of any corners or joints and feature CleanCoat™, a high-tech fast-clean finish that renders them stain-resistant and exceptionally easy to clean. Kohler, renowned for its bold design and technology-led approach to sustainability and performance, has once again tapped into consumer sentiment regarding low-profile, minimal detail bathroom fixtures. The ModernLife collection offers a choice of countertop model with tap deck and a vessel version (without tapdeck). Each is 600mm wide with a 12-litre capacity. The wall hung option is 550mm wide and comes with or without taphole. 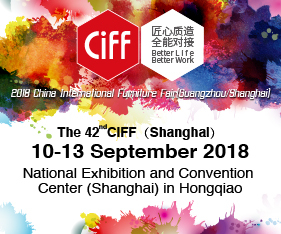 The matching ModernLife back-to-wall toilet suite, featuring a truly rimless bowl, has been awarded the coveted international Red Dot Design Award for its unique level of hygiene and easy clean features.